 ORU Conference & Event Services is excited for the summer of 2014 to arrive! Kids of all ages, teens, and adults – we have the camp for you to develop your skills this summer! Not only do we host Basketball, Baseball, Soccer, and other Athletic camps, but ORU’s campus hosts Mathematics camps, Adult Higher Education camps, and even Science & Engineering camps! We are proud to put our newly renovated facilities to use in over 25 different camps this summer. Start planning your summer and register for one of these amazing camps today while spots are still being filled! Do not hesitate to contact us with any questions you may have. 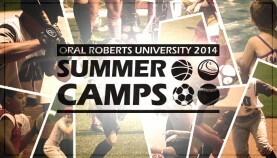 Call (918) 495-6418 for more information about 2014 ORU camps. Click here to view the ORU CES Flickr gallery. Click here to view past summer camp photos on the ORU CES Facebook page.